SDI expects the Asia-Pacific region to develop into the fastest growing missiles and missile defence systems market globally, growing at a CAGR of 6.1% in the next decade. However, the US will remain the largest market by volume, occupying 32.7% of the global market share over the next 10 years. 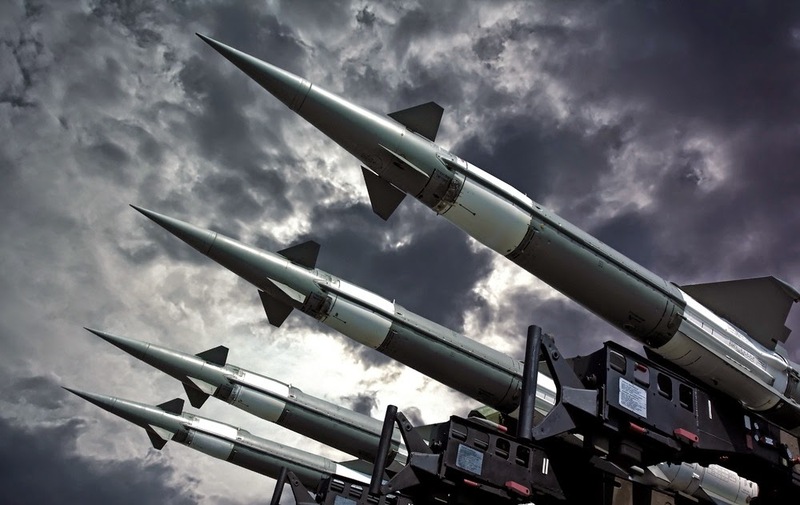 According to the report, the global missiles and missile defence systems market is set to grow at a projected CAGR of 4.9 % over the next ten years. With regional rivalries, ongoing arms race, conflicting territorial claims and persistent nuclear weapons threat from North Korea and Iran, worldwide economies will experience greater demand for the missile defence systems. SDI data shows that innovations are focused on multi-layered BMD system, hypersonic missiles, smokeless missiles and laser technology capable of blinding in-flight heat-seeking missiles, among others. Although missiles procurements worldwide will be large in terms of volume in the next decade, the industry will be distressed with a lack of transparency and cost overruns. 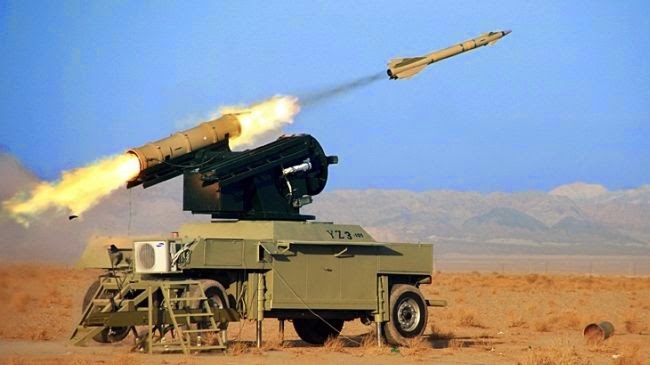 For instance, the Medium Extended Air Defense System (MEADS) tri-national programme run by the US, Germany and Italy, has been plagued with cost overruns of US$2 billion. Due to this downturn, the industry is focusing on establishing strategic partnerships, co-development projects and technology transfer agreements to control cost. Bajaj says: “Such initiatives not only boost the indigenous manufacturing capabilities of the host country but also provide foreign OEMs opportunities to explore new markets.” For instance, India which is aiming to attain self reliance in the missile defence sector by 2020 is engaged in a joint venture with Israel’s IAI for developing the next-generation anti-missile defence systems (previously known as Barak-8).